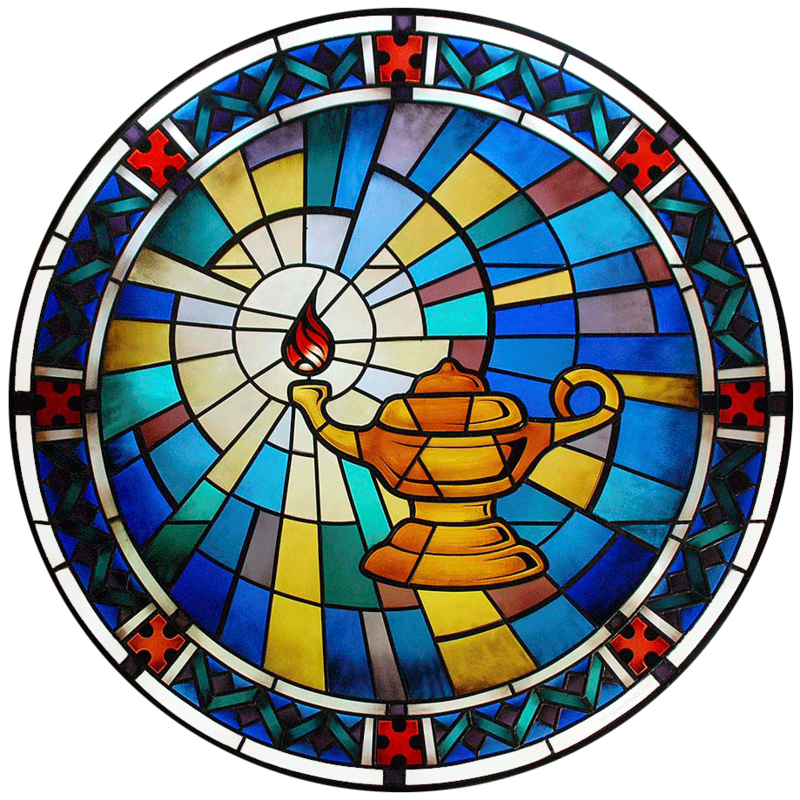 "You can prove for yourself, dear reader, the Science of healing, and so ascertain if the author has given you the correct interpretation of Scripture." 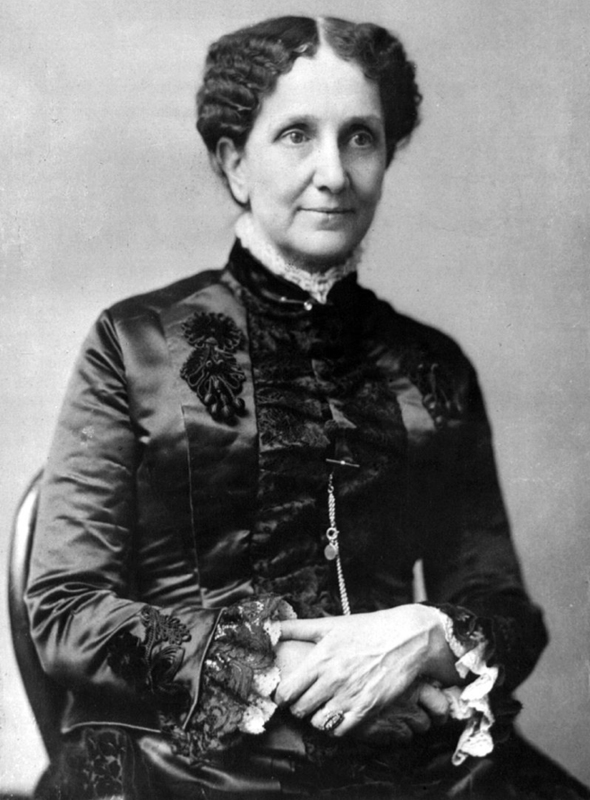 Mary Baker Eddy (1821-1910) is the discoverer and founder of Christian Science, the author of its textbook, Science and Health with Key to the Scriptures, and the founder of The Christian Science Monitor. After a severe fall on an icy sidewalk in 1866 left her in critical condition, Eddy turned to her Bible. She found herself suddenly well, and would later refer to this experience as the moment when she discovered Christian Science. She dedicated herself to learning how this healing had happened. Through three years spent in deep study of the Bible, she discovered a set of principles that could be put into practice. She was able to apply these principles to consistently heal people of all types of physical and mental illnesses. Through her teachings, countless others have also proven the principles of Christian Science during more than 135 years of documented spiritually-based healings. During the last half of her life, Eddy was one of the most famous women in America. Her groundbreaking ideas about spirituality and health are still recognized more than a century after her death. The subject of numerous biographies, The Atlantic named Eddy as number 15 of the "100 Most Influential Figures in American History." The Women's National Book Association called Science and Health with Key to the Scriptures one of "75 Books by Women Whose Words Have Changed the World." 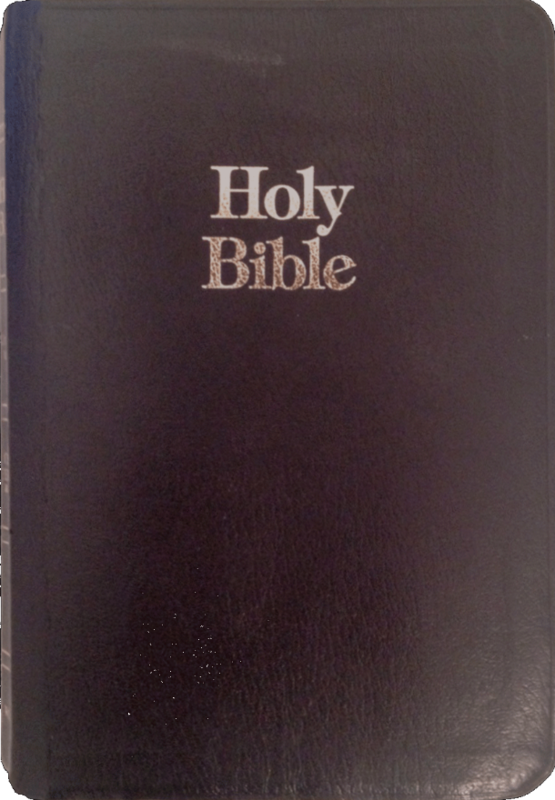 "The Bible was my textbook. It answered my questions as to how I was healed; but the Scriptures had to me a new meaning… I apprehended for the first time, in their spiritual meaning, Jesus’ teaching and demonstration, and the Principle and rule of spiritual Science and metaphysical healing,—in a word, Christian Science."